Office cleaning is an essential part of keeping not only a clean office, but a fresh and hygienic environment for your staff to arrive into each morning, and can have a significant long-term impact in improving staff health and reducing days of productivity lost to employee sickness. 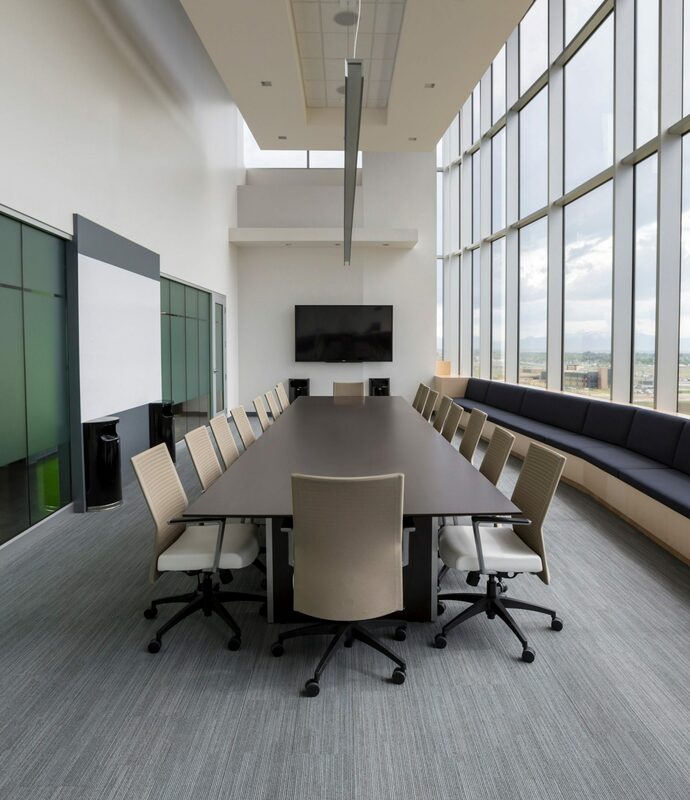 But it all begins with a good standard of office cleaning, which is why Atticus Cleaning are committed to delivering a higher standard of service than our competitors. This is an integral part of our overall approach – not getting caught up in old-fashioned methods, but always looking to invest in new and modern equipment to offer a higher standard of office cleaning, as well as continually improving our environmental credentials at the same time. We also believe wholeheartedly in the importance of customer retention; the longer we can work with each happy client, the better it is for our reputation, and of course there is nothing to be gained from delivering a poor service. You only have to look at our existing client base, many of whom have been with us over a period of years, and which spans everyone from regular office cleaning clients, to end-of-tenancy customers, to residential cleaning for members of the general public. In addition to our regular cleaning services, we are also experienced in emergency and trauma cleaning, offering the necessary specialist services under the appropriate circumstances and with the desired level of professionalism. We can safely remove and dispose of hypodermic needles, bodily fluids, and other biological concerns; we can also clean contaminated vehicles, as well as residential and commercial property. Our staff are fully accredited to offer this kind of service – and while it’s a world away from our day-to-day office cleaning contracts, it’s a useful example of the level of professionalism you get when you appoint Atticus Cleaning to your premises.